If you experience joint pain, including inflammation, CBD hemp oil may help relieve your symptoms. 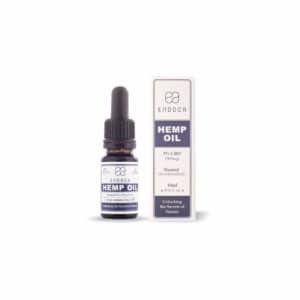 Browse our most popular hemp oil for joint pain products below — ranging from quick-acting CBD tinctures to long-lasting CBD concentrates. Millions of Americans—approximately one in ten—suffer from some form of chronic pain. If you’re among this number, hemp oil for joint pain could offer you significant relief from the discomfort and inflammation associated with the number-one cause of long-term disability in the United States. 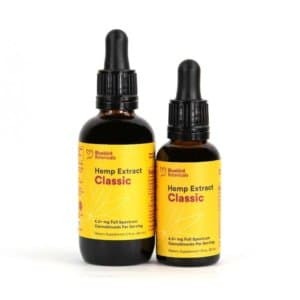 We have carefully curated a range of premium hemp oil products designed specifically for joint pain. 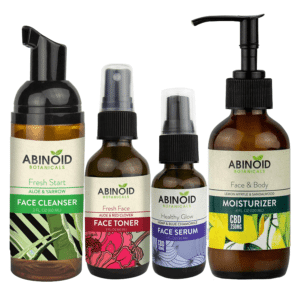 Browse our online store to discover the right product for you. What is the best CBD oil for joint pain? Cannabidiol (CBD) is one of 85 cannabinoids found in the cannabis plant. The best CBD oil for joint pain works by efficiently delivering these cannabinoids into your body. CBD then attaches itself to certain receptors in your brain and immune system. One such receptor is the CB2 receptor, which helps to manage pain and inflammation in your immune system. It's believed that when you use CBD oil for pain, it affects the way your brain and body respond to the signals they’re sent, helping to reduce pain and inflammation. The CBD in our products is carefully extracted from organic hemp plants and is made available as an oil, powder, cream, or gel in various forms. 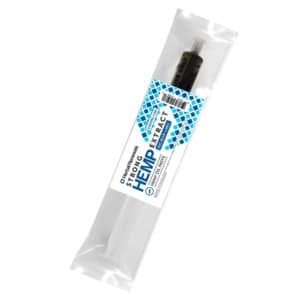 So, there’s bound to be a CBD pain relief product on this page that works for you and your circumstances. Topical treatments are useful for those suffering from localized pain, as they can be quickly and easily applied to areas affected by inflammation or joint pain associated with aging or injury. You might also consider taking CBD capsules as part of your wellness routine, which make measuring dosages simple and straightforward, or you could opt for a tincture or spray, which get to work quickly after being administered. 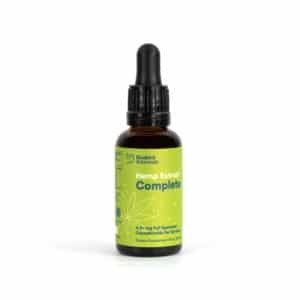 What joint issues does hemp oil help? Old age comes to us all, and often it’s accompanied by a laundry list of ailments. At the top of that list for many is joint pain. According to the American Academy of Pain Medicine (AAPM), chronic pain affects more Americans than heart disease, cancer, and diabetes combined. * As we age, our load-bearing joints, such as our knees or hips, as well as our necks and lower backs, can be the source of great pain and discomfort. CBD inflammation products could be an important intervention, which is vital, as the report from the AAPM highlights significant issues surrounding mental health, sleep, and time off work related to chronic pain. It can severely impact an individual’s productivity and ability to perform even the simplest of daily tasks. Introducing cannabis oil for joint pain into your wellness regimen may help relieve the inflammation associated with this life-altering and debilitating issue. Cannabinoids can also make a notable difference in the pain levels that accompany common joint injuries sustained while exercising. 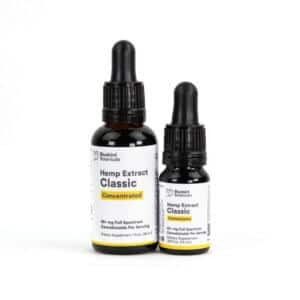 By applying a CBD balm to the affected area—or by taking a sublingual CBD tincture—you may experience pain relief and feelings of calm and relaxation as the transmission of pain signals to the brain is affected. Why buy hemp oil for inflammation online? We’ve already touched upon the reasons for purchasing CBD joint pain products, but why should you buy it online? Well, here at Healthy Hemp Oil, we truly believe that an informed customer is a happy customer. And by making your purchase online, you can have all the necessary information at your fingertips. Of course, in today’s day and age, where there’s information, misinformation is sure to follow. That’s why we’re committed to delivering the very best online resources to support our range of CBD inflammation products. We want to empower you to make the best decision possible when it comes to purchasing hemp oil for joint pain, which is why we have created the CBD Oil Buyers Guide. 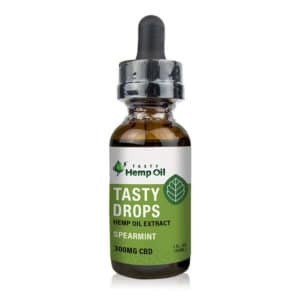 In it, you’ll find information regarding volume and concentration of CBD oil, an explanation of the different types of CBD products, and our recommendations for the top CBD brands. We also want to make sure you have access to real reviews written by real people. 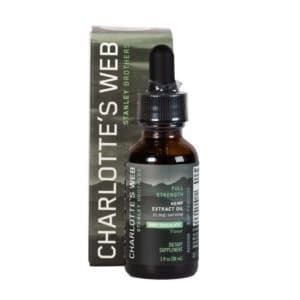 By following that link, you can read how using a CBD inflammation product has helped numerous customers overcome arthritic pain and inflammation and find relief when both moving and at rest. 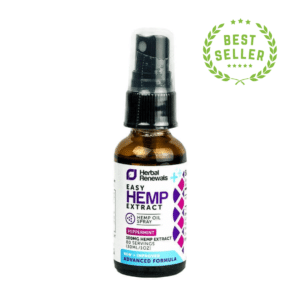 We have a clear-cut mission here at Healthy Hemp Oil: to become the most consumer-focused provider of CBD joint pain products available online. As such, we’re committed to researching and sharing the latest objective information regarding CBD and joint pain, including recent scientific studies. This attention to detail extends to our carefully curated selection of cannabis for joint pain products. 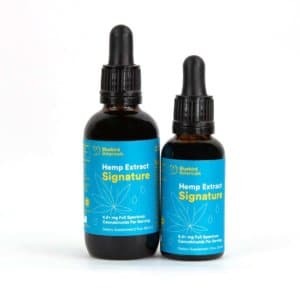 It’s incredibly important to us that you feel confident in your next CBD purchase, and if you’re ever unsure about anything related to CBD for joint pain, our friendly and knowledgeable support team are only a click away.Browse our wide range of hemp oil for joint pain products, or get in touch if you have any questions.